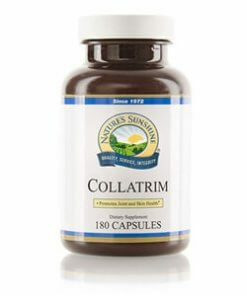 Nature’s Sunshine Collatrim Capsules nourishes muscle rebuilding processes and supports lean muscle mass. Collatrim, consisting primarily of bovine collagen, a fibrous protein found in the structural system, is a a rich source of protein and amino acids. 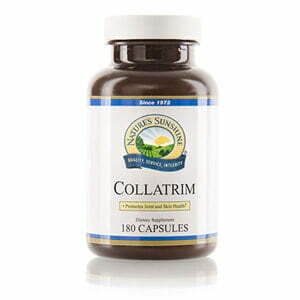 The amino acids found in Collatrim may assist the body in rebuilding muscle and promoting leaner muscle mass.